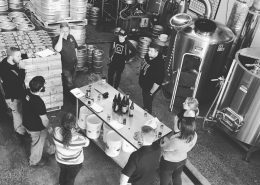 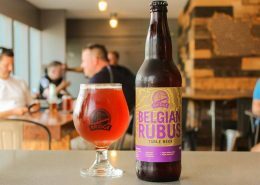 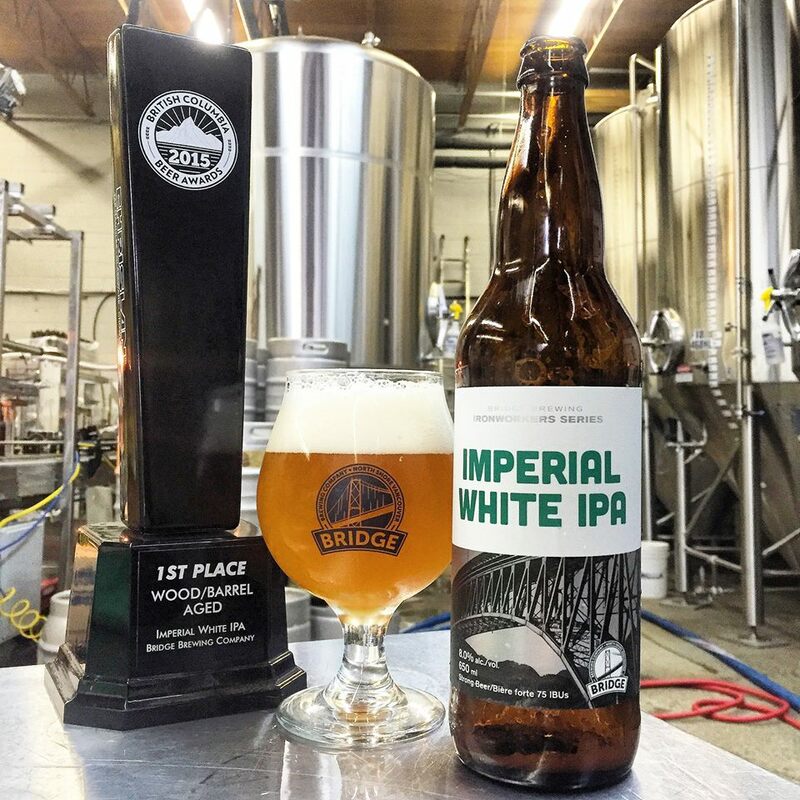 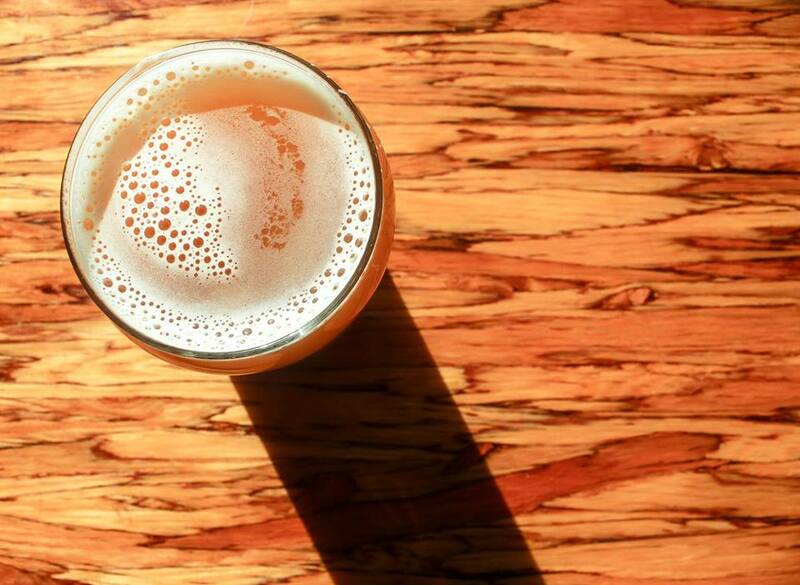 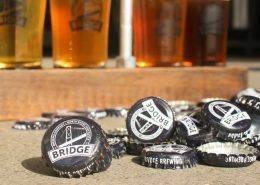 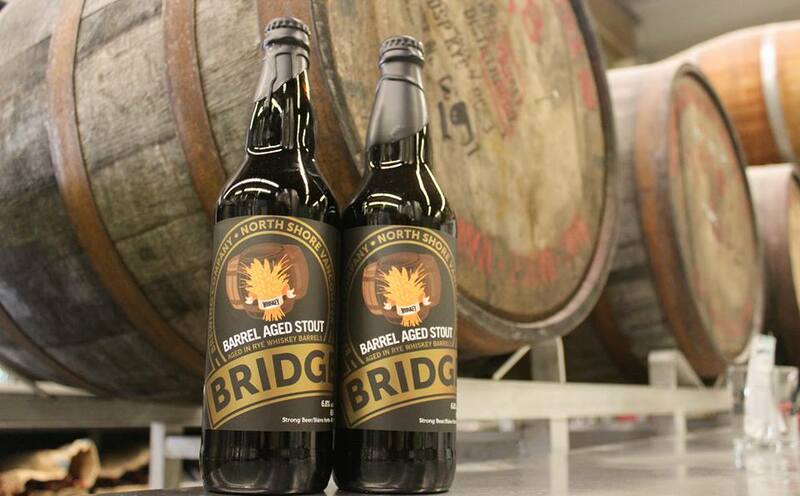 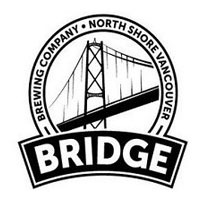 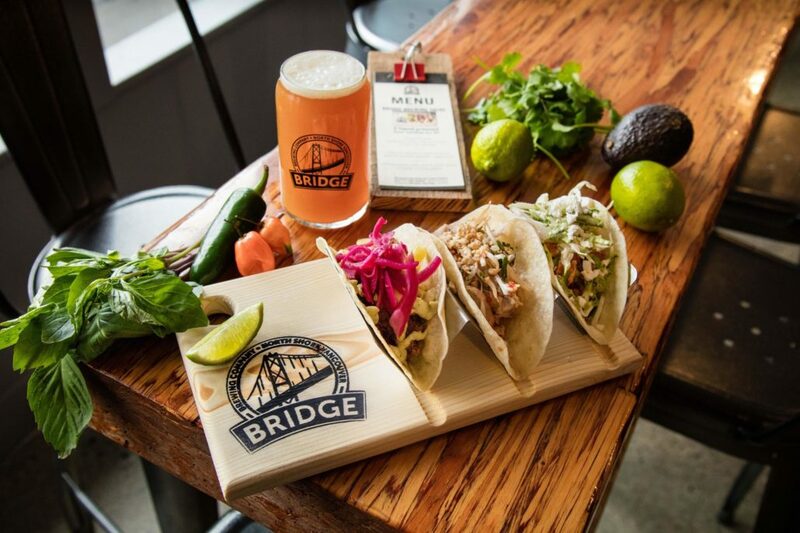 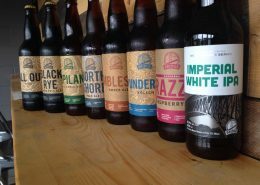 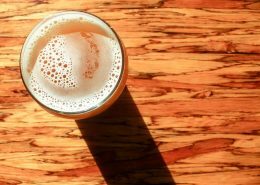 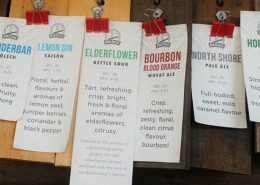 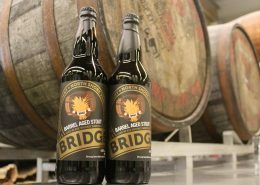 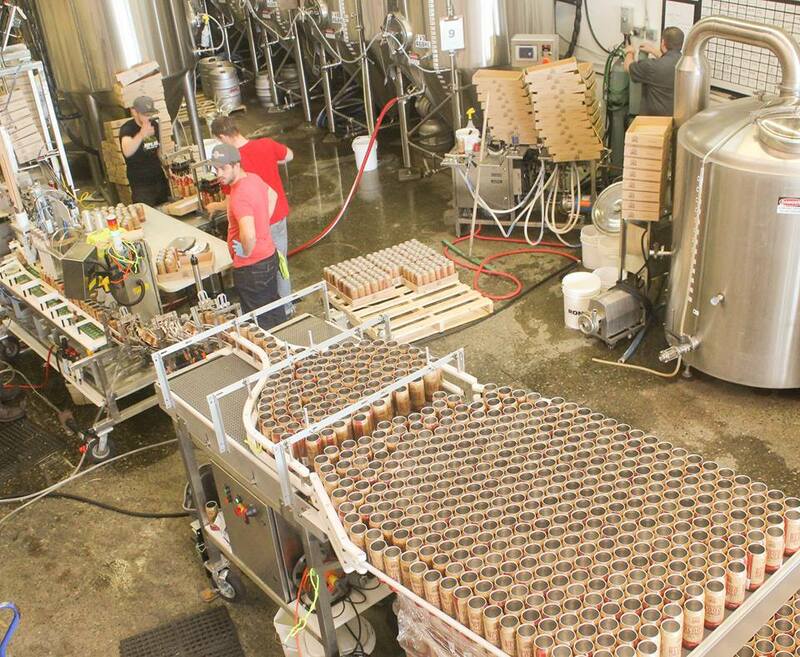 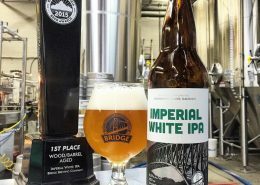 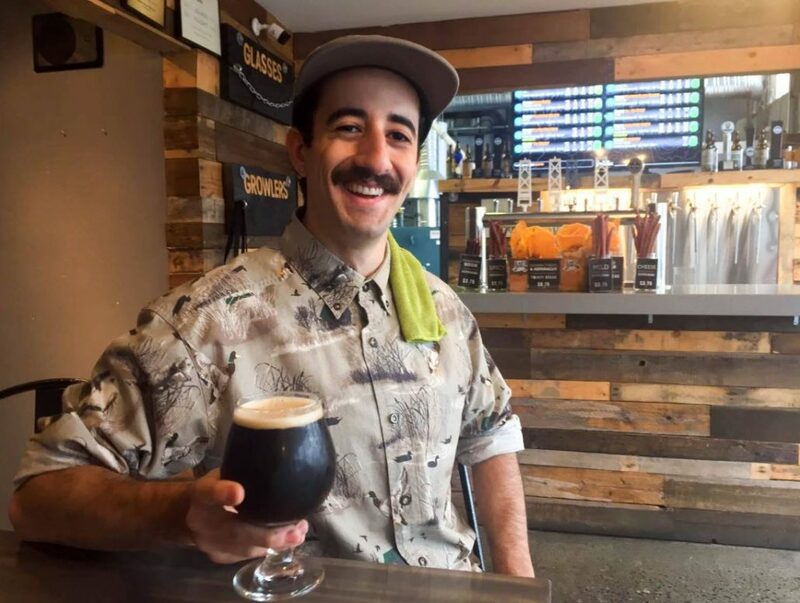 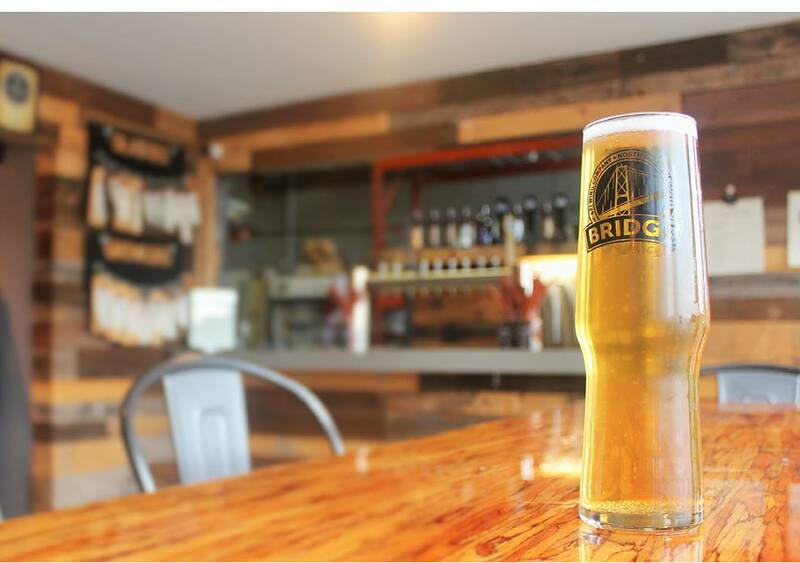 Bridge opened as Vancouver’s first nano-brewery with just one beer on tap – their flagship North Shore Pale Ale – and has now grown to a micro-brewery with a number of core beers plus ever-changing seasonals. 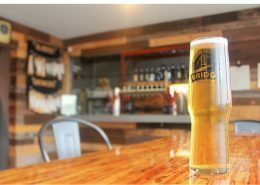 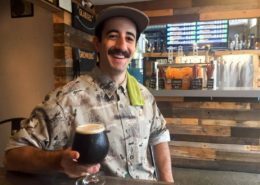 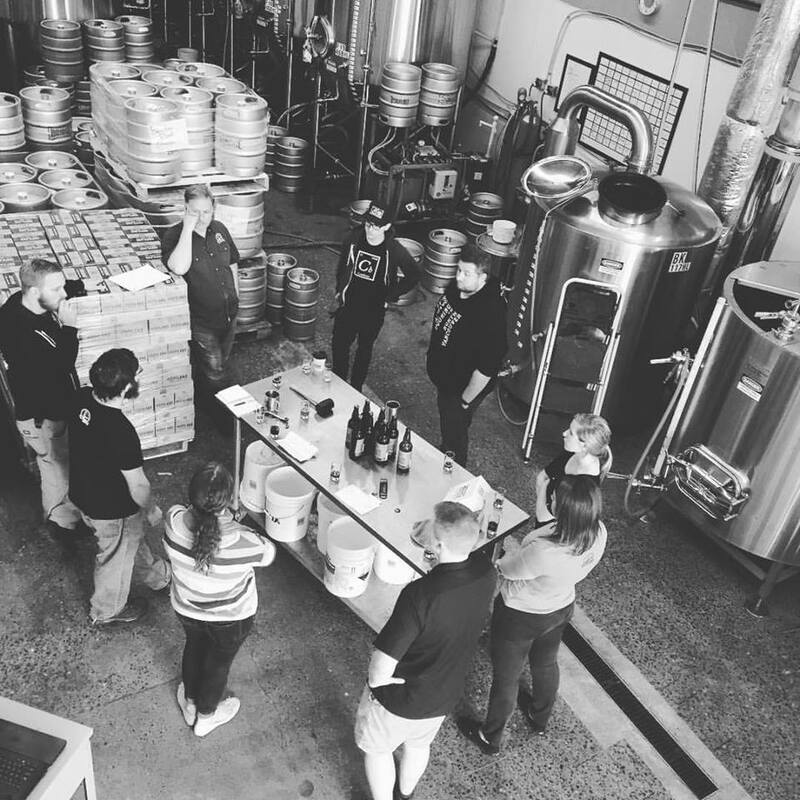 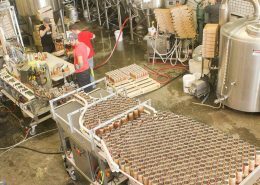 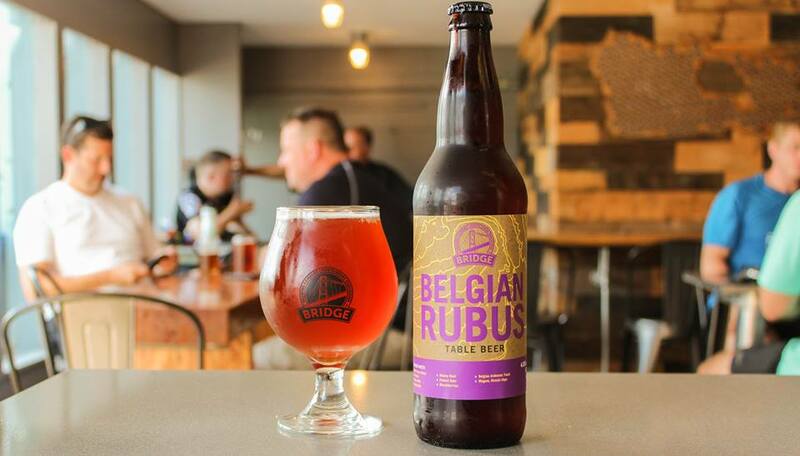 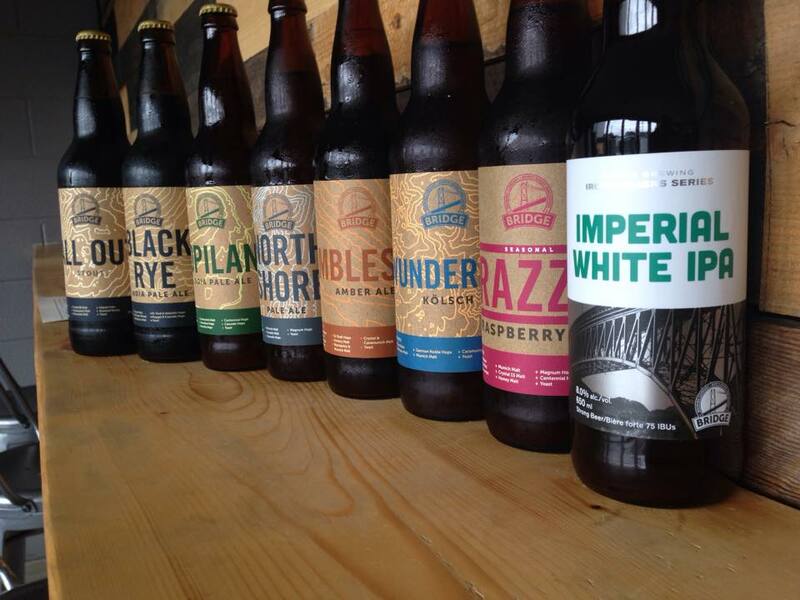 They are also good members of the community, striving to be a zero waste brewery. 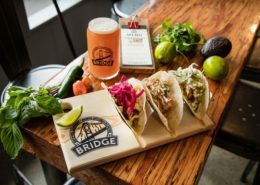 Snacks from East Side Beer Food available in the brewery as well as some awesome tacos and other Mexican inspired snacks from their kitchen.